ARM TechCon, Santa Clara, California, October 25, 2016 – Renesas Electronics Corporation (TSE: 6723), a premier supplier of advanced semiconductor solutions, Express Logic, Inc., the worldwide leader in royalty-free real-time operating systems (RTOS), and IAR Systems, world-leading provider of embedded development tools, today announced their collaboration on the development of the next-generation Renesas Synergy™ Internet of Things (IoT) platform solution based on the new ARM®v8-M architecture. The innovative platform solution will enable a wider number of developers to rapidly create secure connected IoT devices by reducing the complexity of designing and deploying advanced security technologies in embedded systems. Three leading companies in the IoT space have collaborated on embedded platform development using Express Logic’s ThreadX®RTOS with the IAR Embedded Workbench®software development environment – all supporting the ARMv8-M architecture and leveraging ARM TrustZone®security technology. These technologies will be a foundation for the next-generation Renesas Synergy Platform. Renesas and Express Logic will jointly showcase a technology demonstration featuring the new platform solution from October 25 to 27, at ARM TechCon 2016 (booth #412). The demonstration of the IoT platform development consists of a field-programmable gate array (FPGA) sub-system using two newly-announced ARMv8-M based CPU cores, the ARM Cortex®-M23 and the Cortex-M33. Using IAR Embedded Workbench®, the ThreadX® RTOS was ported to the new cores bringing to life the mechanism separating secure and non-secure zones. With this capability as a foundation, these market leading partners will create innovative solutions to the pain points brought on by challenges to deliver the IoT. The ARMv8-M architecture in the new cores announced today provides a new key security technology for these partners to leverage in changing how embedded systems support inventive business models in the age of the smart society. 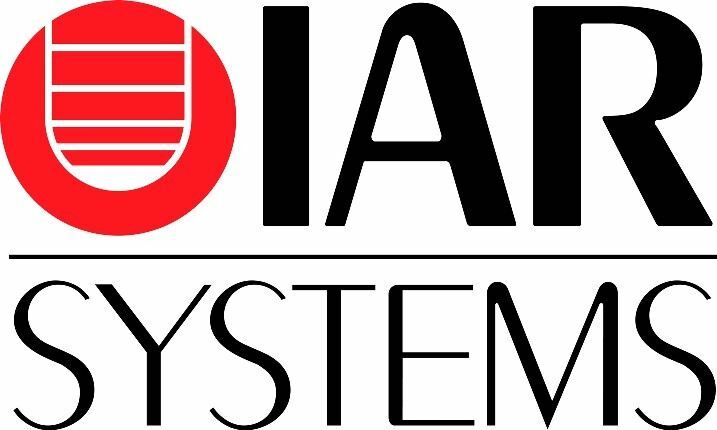 “As security breaches of connected devices is a real threat these days, we can see that our customers are looking for easy-to-use solutions with strong security features in both hardware and software,” said Stefan Skarin, CEO, IAR Systems. “The Synergy Platform and its associated tools running on the TrustZone-enabled ARMv8-M architecture is a typical example for such a solution, and will enable companies worldwide to deliver secured IoT solutions to market faster." To learn more about the Renesas Synergy Platform, please visit www.renesassynergy.com. ARM and Cortex are registered trademarks of ARM Limited (or its subsidiaries) in the EU and/or elsewhere. ThreadX is a registered trademark of Express Logic, Inc. IAR Embedded Workbench is a registered trademark of IAR Systems AB. Renesas Synergy is a trademark of Renesas Electronics Corporation. All registered trademarks or trademarks are the property of their respective owners. Headquartered in San Diego, CA, Express Logic offers the most advanced run-time solution for deeply embedded applications, including the popular ThreadX® RTOS, the high-performance NetX™ TCP/IP stack, the FileX® embedded FAT file system, the new GUIX™ GUI development toolkit, and the USBX™ Host/Device USB protocol stack. All products from Express Logic include full source-code and have no run-time royalties. For more information about Express Logic solutions, please visit our web site at http://www.rtos.com, call 1-888-THREADX, or email inquiries to sales@expresslogic.com.